Pixlr is a useful online graphics resource. 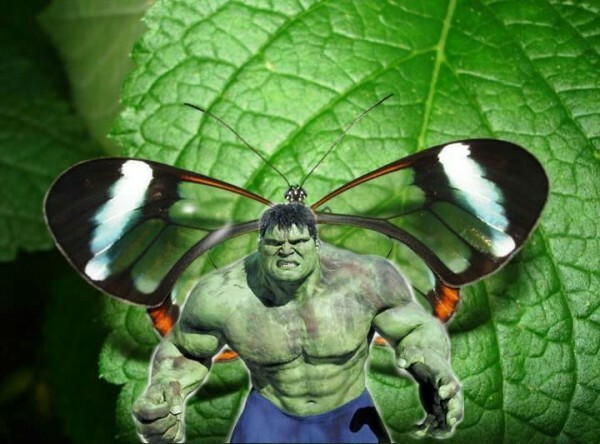 The Hulk image above was created using two of its features: layers and an eraser tool. With some imagination a lot can be done with just these. Really clever piece of agitprop subverting the damage control intentions of the original version. I hate coke though I sometimes drink other fizzy rubbish. Anyone who is aware of what they consume knows that Coke is poison but there are plenty of people including young children who don’t know about the effects of sugar consumed in this massive way. The second video contains the kind of warning that Coca-cola and other companies should be forced to include. Why is sugar advertising and consumption not restricted as tobacco advertising and consumption is restricted? This resource at mind42.com looks really useful. There are a number of online mindmap tools but this is good enough being simple, embeddable and free. I did a quick mindmap to assess the resource and can see myself continuing to use it.